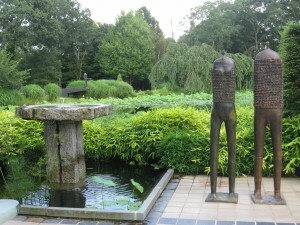 This Saturday, July 31st, LongHouse Reserve will host THREE exciting events in its 16-acre East Hampton sculpture garden – the worldwide release of Jack Lenor Larsen’s LongHouse by Molly Chappellet, a preview of this year’s second art exhibition, Magdalene Odundo: Ceramic Forms, and this year’s second outdoor concert by the Music Festival of the Hampton’s, The Festival String Trio. 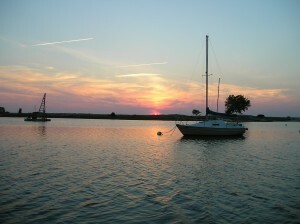 Tickets are $20, members $10 For more information www.longhouse.org 631-329-3568, LongHouse Reserve, 133 Hands Creek Road East Hampton. Silas Marder Gallery and the Hamptons International Film Festival team up to present the premiere of Fritz Lang’s 1927 masterpiece now with 25 minutes of lost footage METROPOLIS. The reception is at 7:30 and the film starts at 9:00. The screening is outside on the Haywall and part of a whole summer screening series. Be sure to check them out.